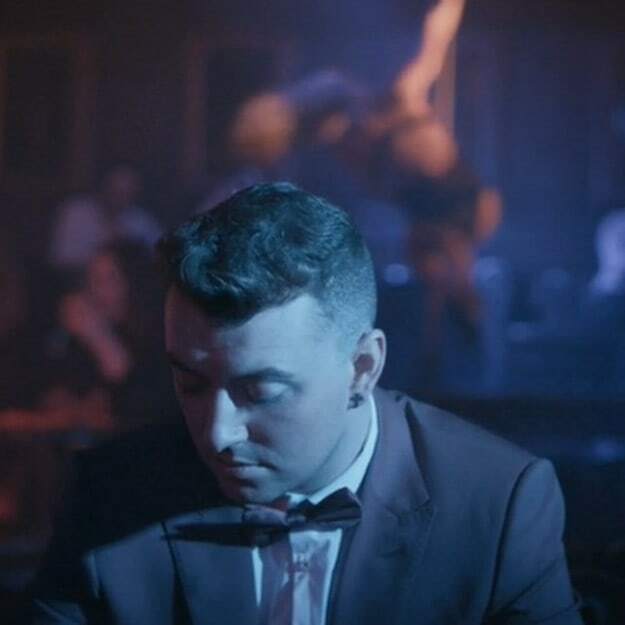 Sam Smith - "Leave Your Lover (Esta. Remix)"
Just this week we showed you ESTA doing one thing, and now he&apos;s back doing another. Where "Contact" showed ESTA at some of his heaviest and horniest, the Soulection star remixed Sam Smith&apos;s "Leave Your Lover" and leaves us at some of his smoothest. Bringing you a classy lounge feeling, ESTA&apos;s take on "Leave Your Lover" features punctuated wood percussion and a touch of that murky, underwater chopped and screwed flavor over a lick of a four-to-the-floor grooves. Picture yourself a few extra dry martinis in and surrounded by potential. This number is fluid and frothy enough to get you that liquid courage to get you to move. Fans of the dirtybird sound, the current UK pop-driven house sound, and &apos;90s R&B-infused house should all get into this.